The repertoire list and updated entry information has been posted for RAFA’s 2019 Solo & Ensemble Fest! 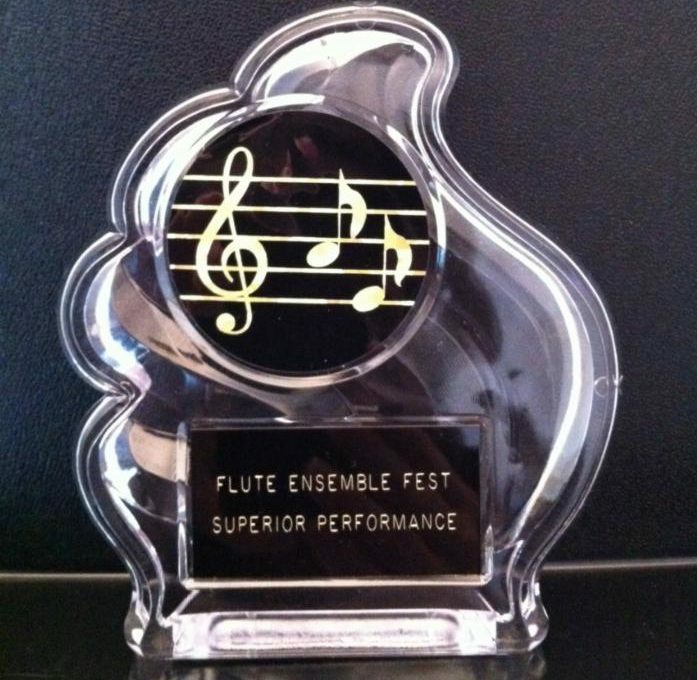 Flutists come together in solo and small ensemble performances in six grade levels (A through F) and are adjudicated by area teachers. Awards are given based on performance, and each participant receives a written review. The registration deadline is March 30. Your private teacher can help you choose a grade level and repertoire. The event takes place on April 27 at Meredith College’s Wainwright Music Building. Performances times will be assigned and announced via your teacher.